Openning New Era in Nigeria, A Booming Future. African market has been hard. 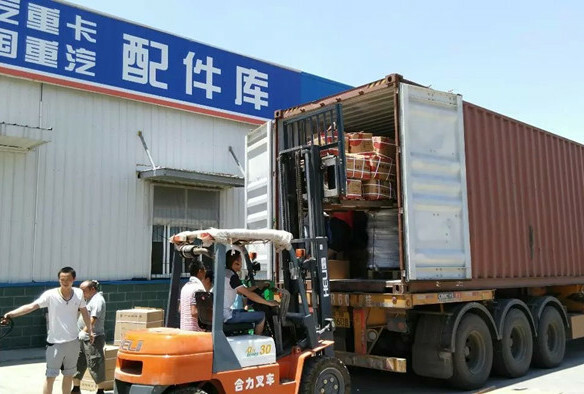 Facing opportunity and vast potential with big range of poverty and ecnonomy crisis, exporters from China have been mixing their love and hate to the continent for years. 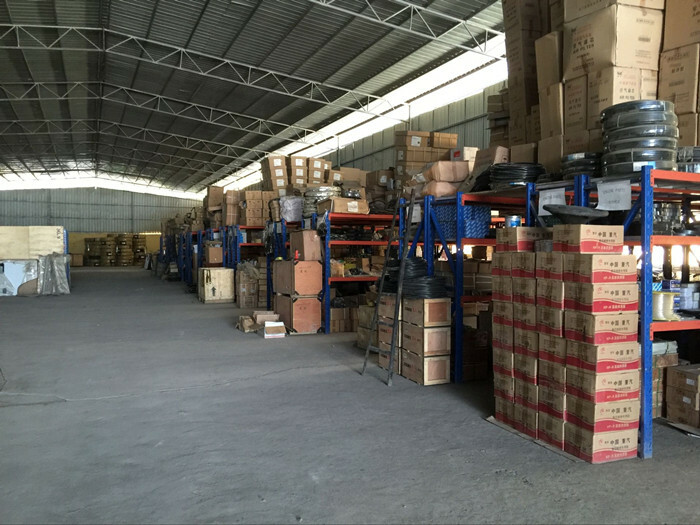 For HOWO truck spare parts business, the status was that wholesalers and dealers were at middle of truck users and Chinese exporters, making big margin and offering low quality parts. As time went, the quality of parts constantly went low and same went the prices. 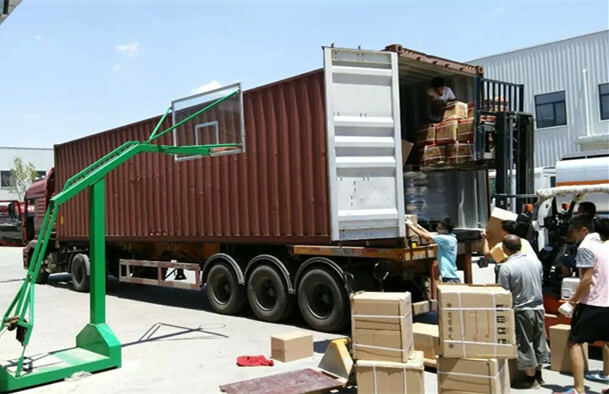 Chinese exporters faced two ways to do African business, one was to offer lower quality in order to get the order, another was to establish their own stock and retail business in local market. 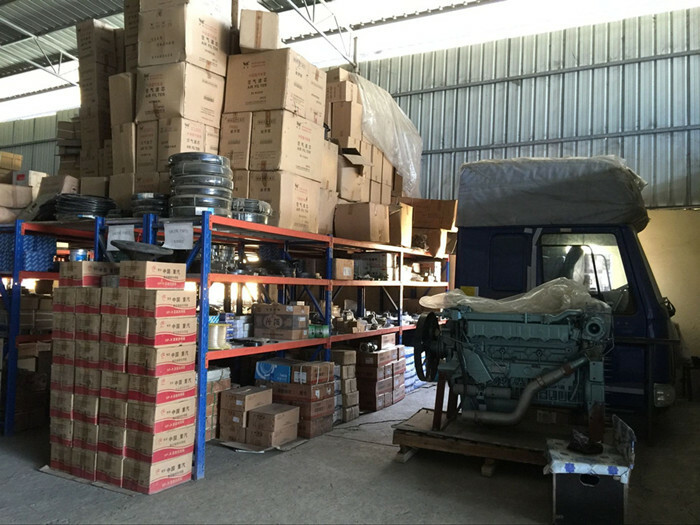 The first way was easy but we were not able to do it, because we didn't have parts with quality that low, and we also thought that was not the right way for this long term business. 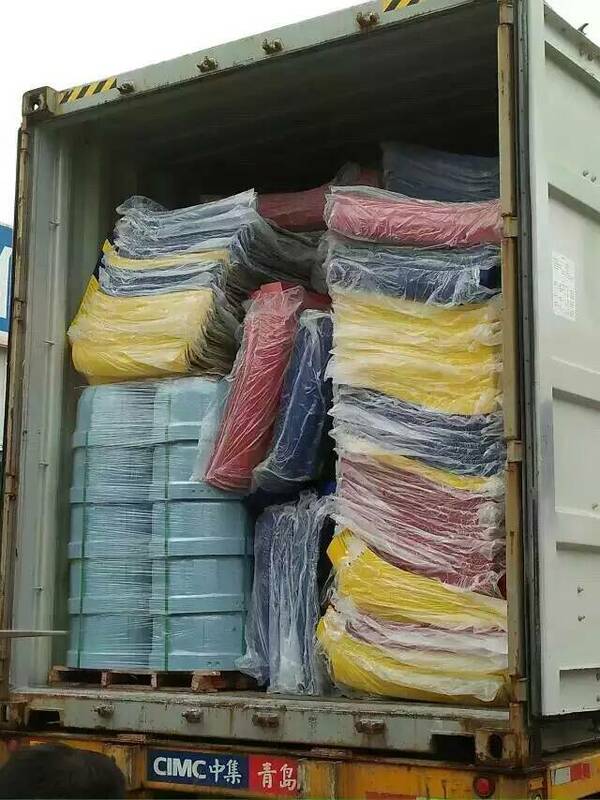 The second way was difficult enough which beated most HOWO sellers back. This is one reason we decided to do it: if we make it, we will have the share of the market for long run, if we fail, lose certain amount of money which is afford. 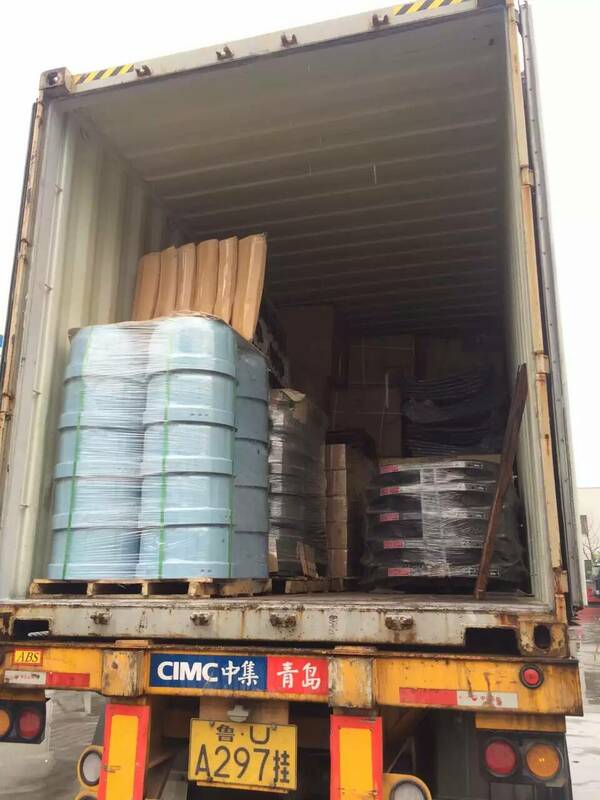 By working with local Chinese, we signed contract for rent of warehouse and houses for living in, and also the contract for shipping agent who use their expertise to ship our containers from port to our warehouse. We were right on this. 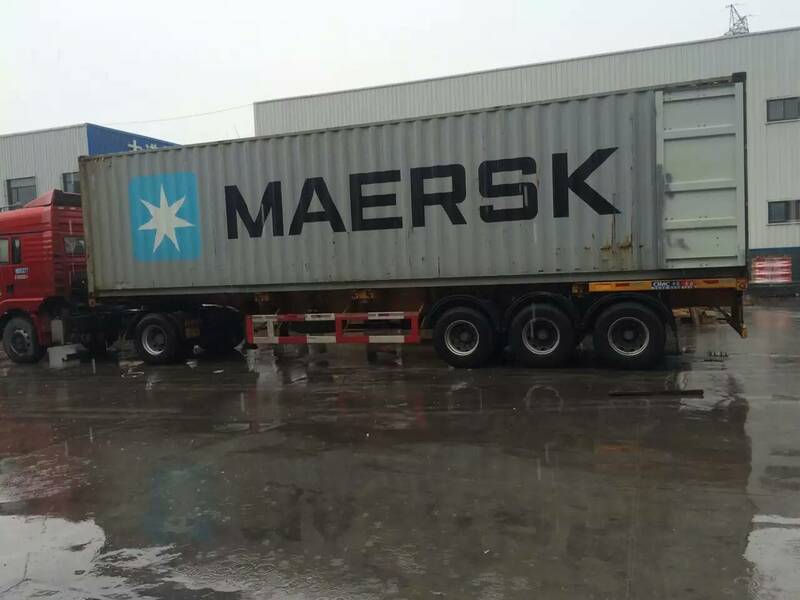 The first batch of goods were sold quickly, and very soon staff in Nigeria had nothing to do but to wait for second shipment arriving.